Ottawa's Night Lovell Returns with the Explosive "Louis V"
Ottawa’s Night Lovell closed out 2015 with one of our favorite tracks of the year, “Fraud.” Now he’s back with his first solo track of the year, “Louis V,” which is yet another collaboration with St. Louis producer Dylan Brady. Proving once again the two make for an amazing team, “Louis V” features Lovell’s signature cadence in full swing atop the explosive instrumental. 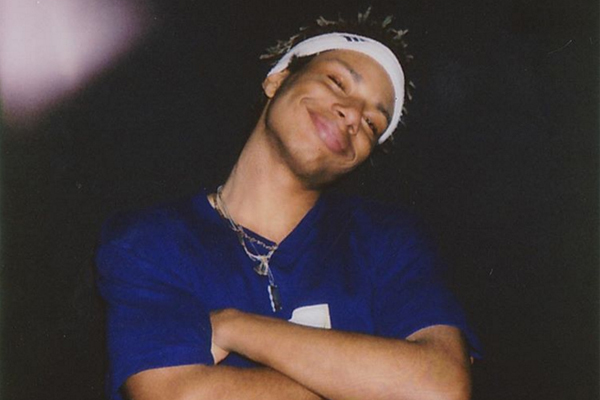 Lovell promises that an album is on the way later this year, and if it’s anything like “Louis V,” we’re in for a treat indeed. Listen to “Louis V” below.